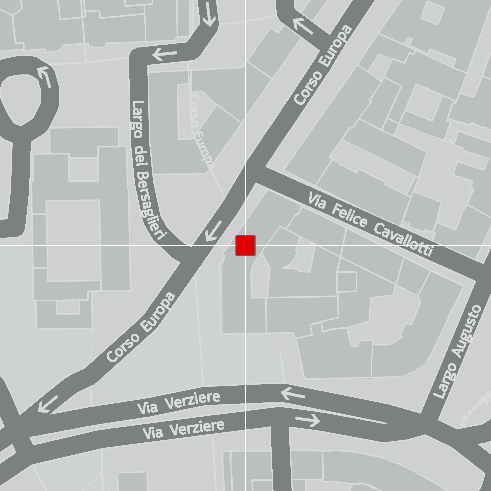 For over twenty years, the Corso Europa showroom has been the reference window for the best design and furnishing companies, in Italy and all over the world. Corso Europa has always been the partner of great design names such as B&B Italia and Porro, until the current collaboration with Molteni Group and Vitra; Corso Europa is currently their flagship store. 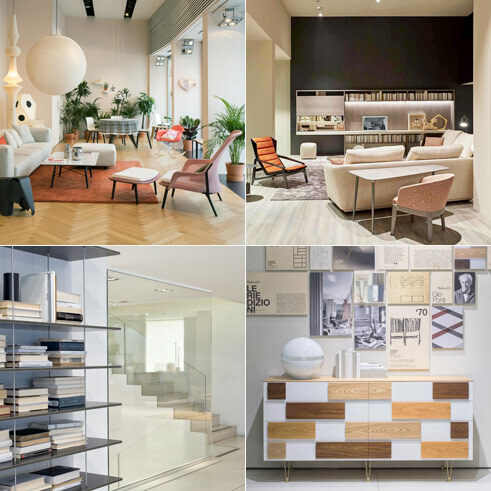 Designed by the architect and designer Vincent Van Duysen, the showroom is one-of-a-kind in the city of Milan and elegance, class and quality are its keywords. A space completely dedicated to interior design, that with its 1400 square meters is one of the largest furnishing flagship stores in Milan and it has been the partner by excellence of SAG80 Group for years. Unexpected and customized solutions, for private customers and contracts, a dynamic vision of design in line with the changing needs of an ever-evolving market. The wide brand selection of Corso Europa is aimed at offering inspirations and solutions suitable for any need, for a personal and unique style. It is impossible to get wrong, while choosing among different products and brands that are real reference points in the design history of Italian and international furnishing. Our experience allows us to offer a quality service combined with an assistance focused on satisfying all customer needs with our expertise. Our furniture design consultants will offer you the right internal design consulting by turning your needs into a 360-degree project. In every step, you will be followed by a specialized staff that will guide you with professionalism through the world of design and interior; do not hesitate to contact us for further information or to arrange an appointment.